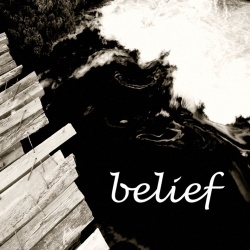 Belief (Justin de Vesine; 17-Jul-2012; Glulx). Other contributors: Remy Saglier - Doubleray (cover art photographer). IntroComp 2012: 3rd place of 6 entries. This page was last modified on 25 June 2016, at 23:05.